DMX was released Friday morning from Gilmer Federal Correctional Institution in West Virginia after serving a one-year sentence for tax evasion. 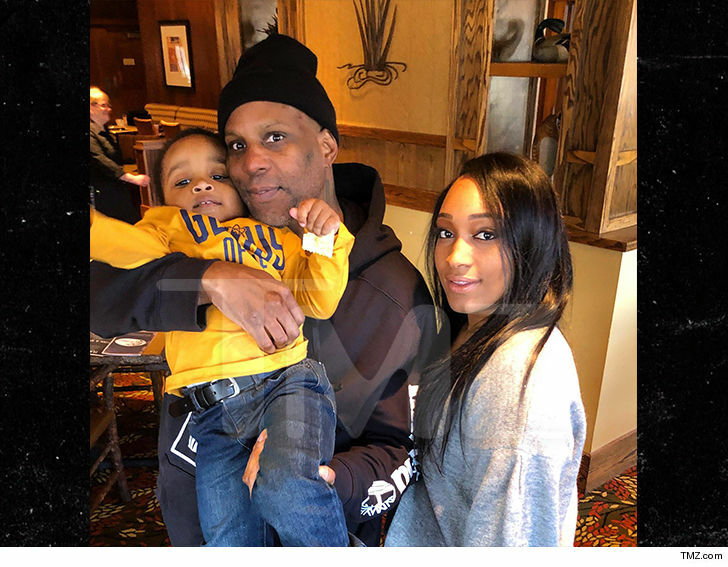 TMZ got the first pic of DMX post-prison out with his son and fiancee. We're told X and family hit up a local spot for breakfast as soon as he was released. DMX is planning on dropping a new album and tackling some new movie projects, including a possible biopic!